the numbered series to the letter series. the line up until 1933.
introduced in 2000 as the D8T clocking in at 310 horsepower. 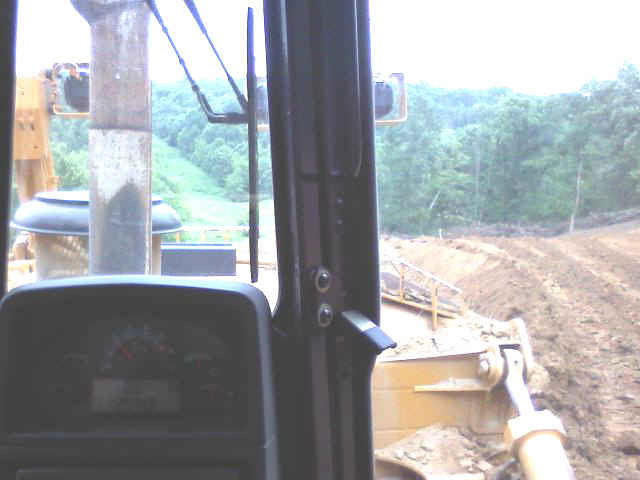 entire machine was to run on a good day. It was a rugged machine and not an easy one to operate. and sore puppy. 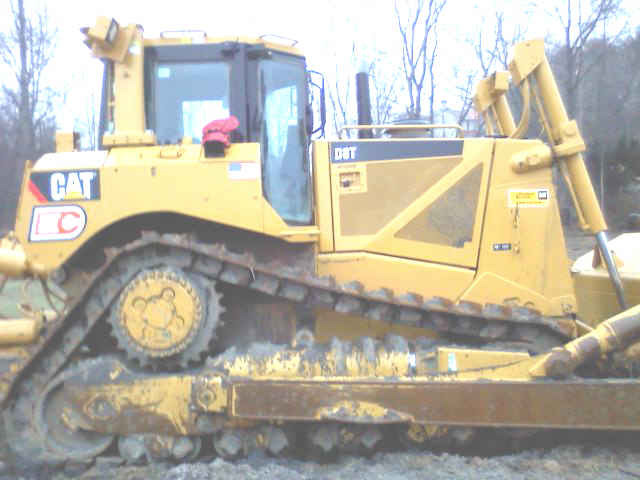 The D8 featured no comforts, only brute force. 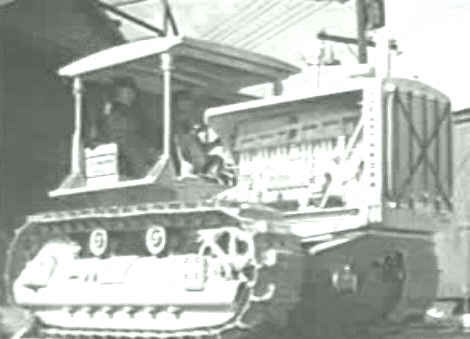 In 1946, Caterpillar introduced its first pull-scrapers. was replaced with the No. 491.
work preparing a gas well site. 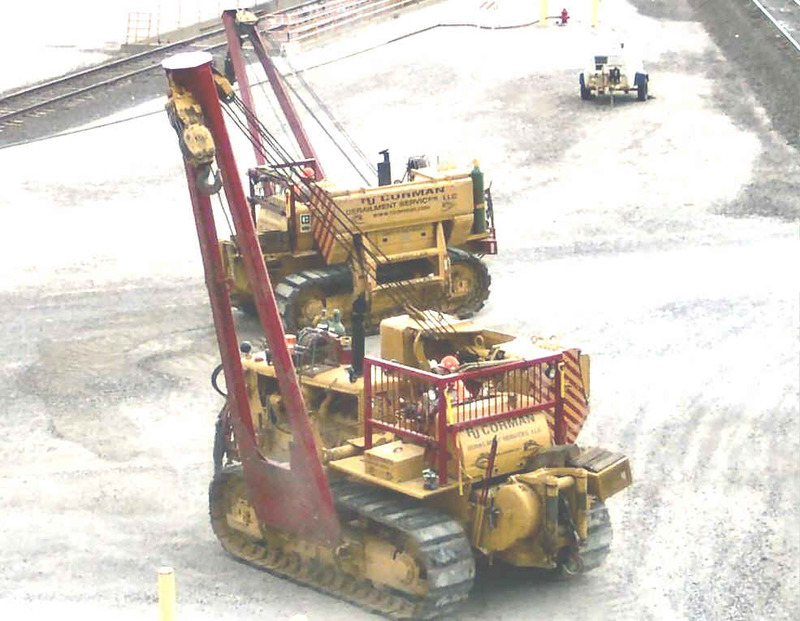 pipe line jobs where they were outfitted with side booms. pushing trash for pulling heavy sheep foot compactors. to take part in Operation Deep Freeze in Antarctica. heavy cargo sleds and pushing snow. 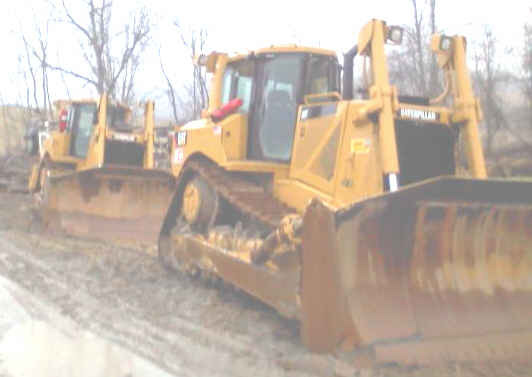 of the crawler tractors hit $52 million. 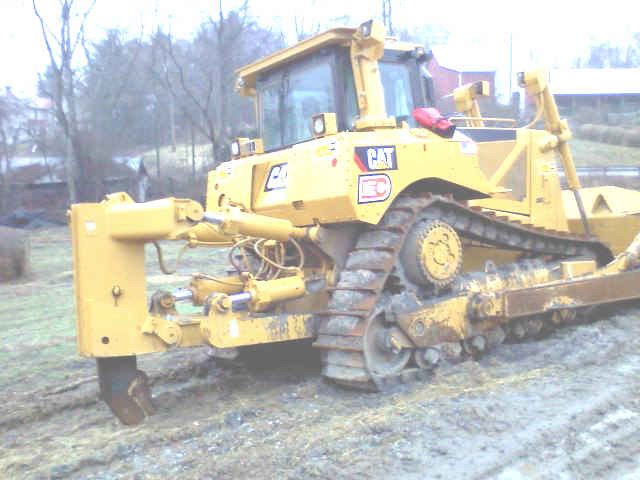 the first track-type tractor in Caterpillar history to have one.